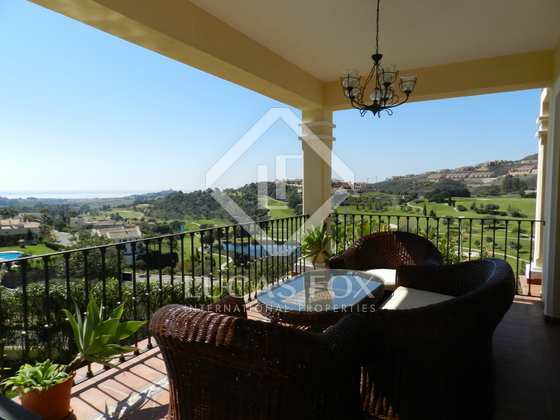 Villa for sale in Benahavis, Marbella, with stunning panoramic views over the golf course to the sea from all floors. 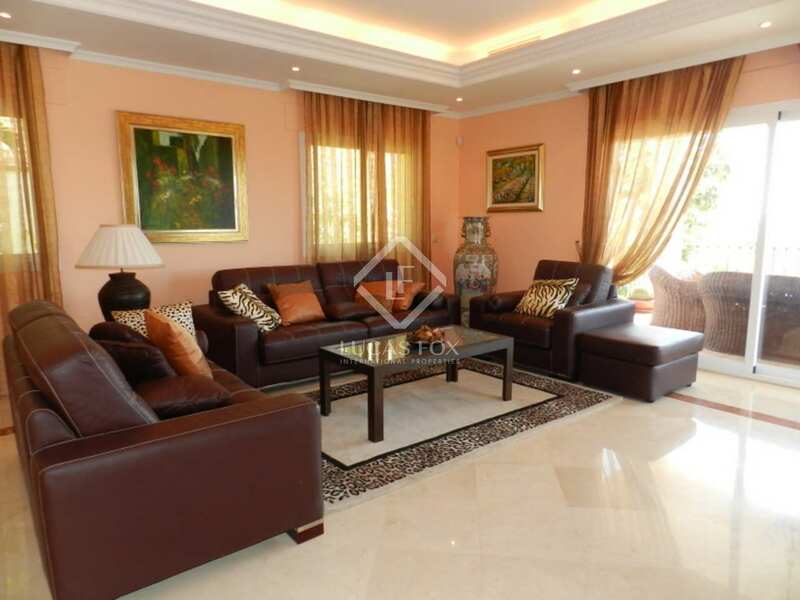 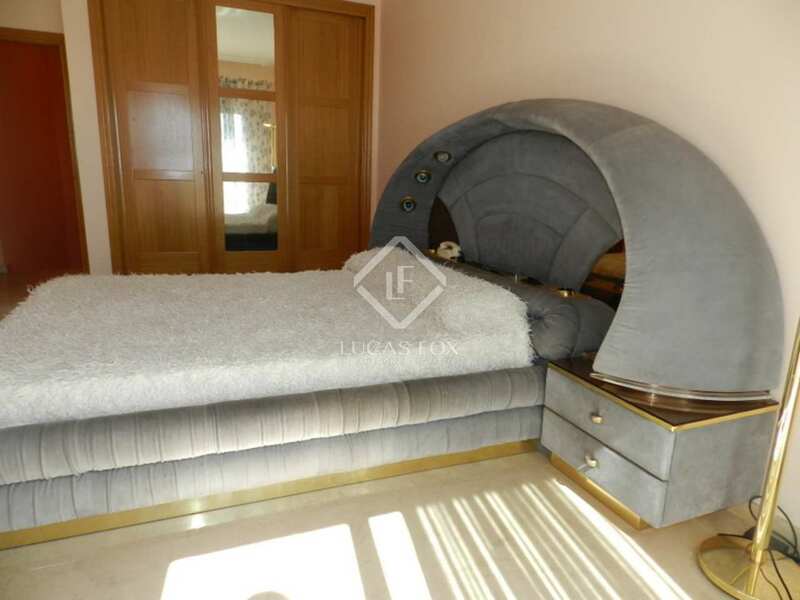 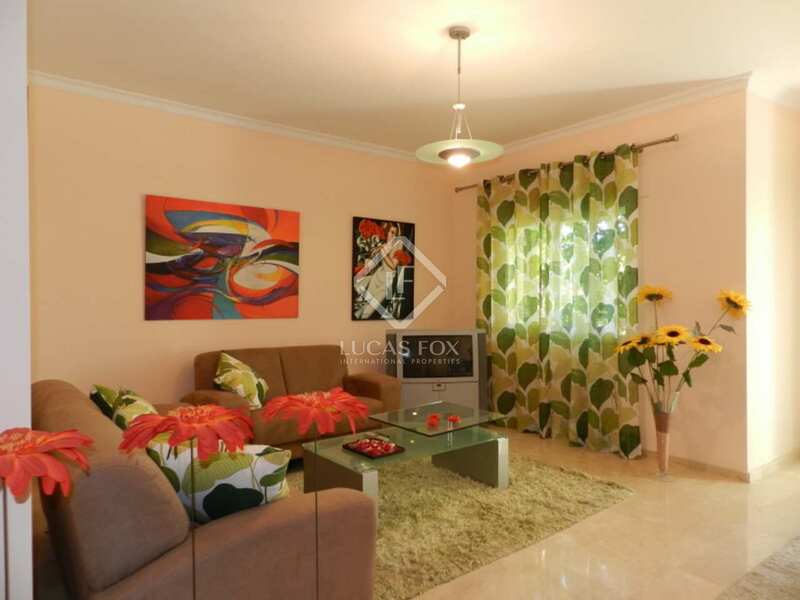 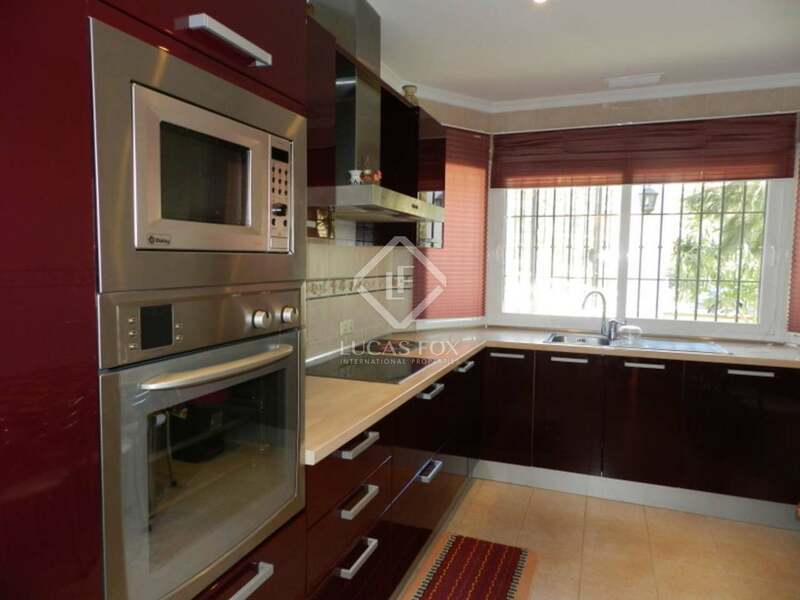 This modern property is located in the highly sought-after area of Benahavís. 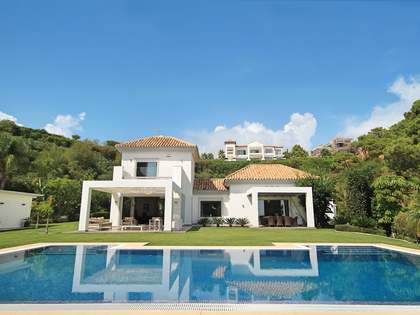 The villa offers a spacious living room with a fireplace, a fully fitted kitchen and a dining area leading to a south facing terrace overlooking the golf course, with access to the garden and private pool below. 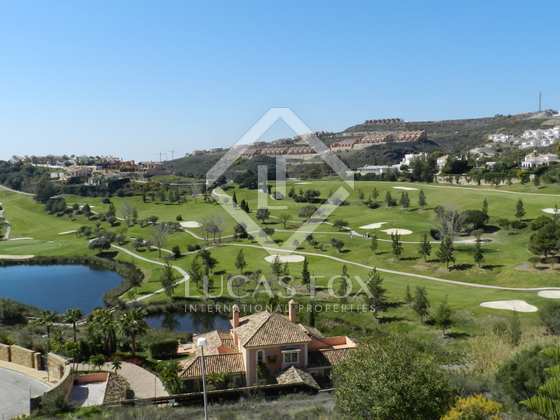 The first floor has 2 ensuite bedrooms with underfloor heating with access to a south facing terrace offering spectacular panoramic views over the adjacent golf course. 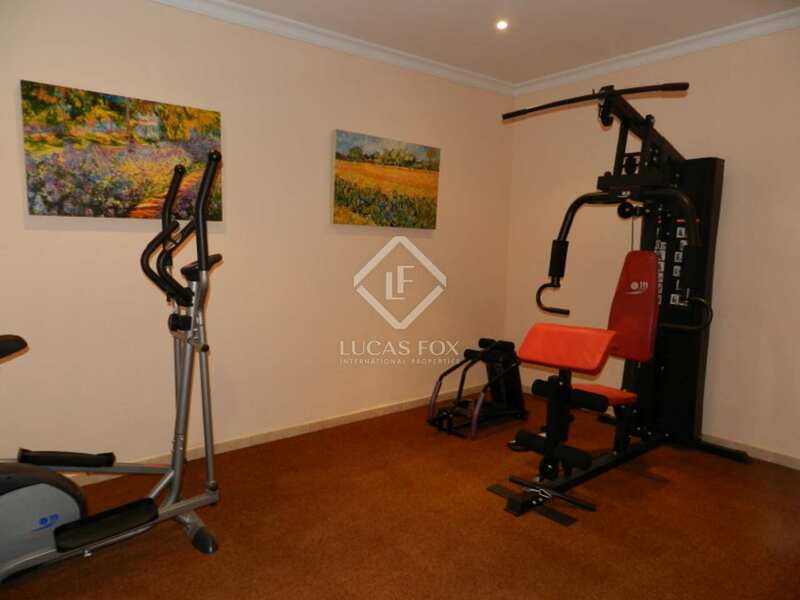 There are 2 lower levels, the first of which has an ensuite bedroom, a gym, a utility room, a storage room and an independent guest apartment with a bedroom, bathroom, kitchen, and a living and dining area with direct access to the garden and swimming pool. 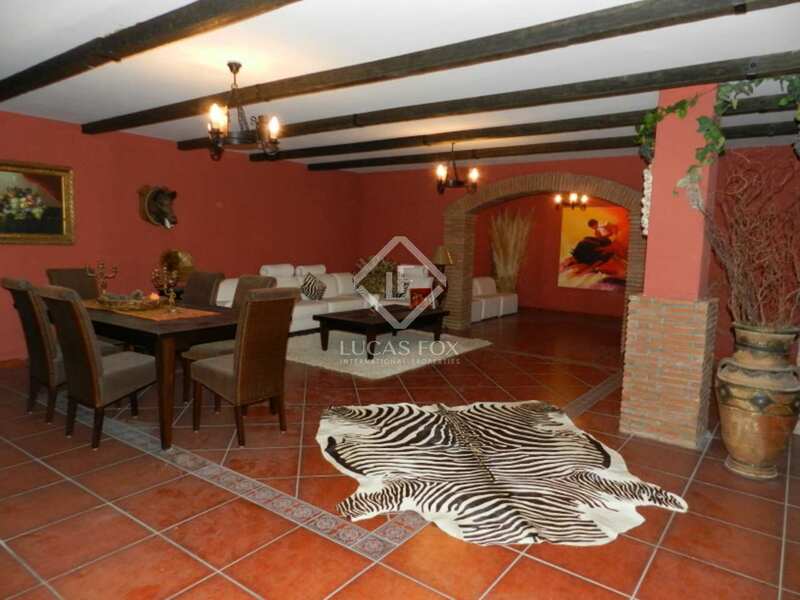 The lower floor is a magnificently spacious, Andalusian style entertaiment area, that would make a fantastic cinema and games room. 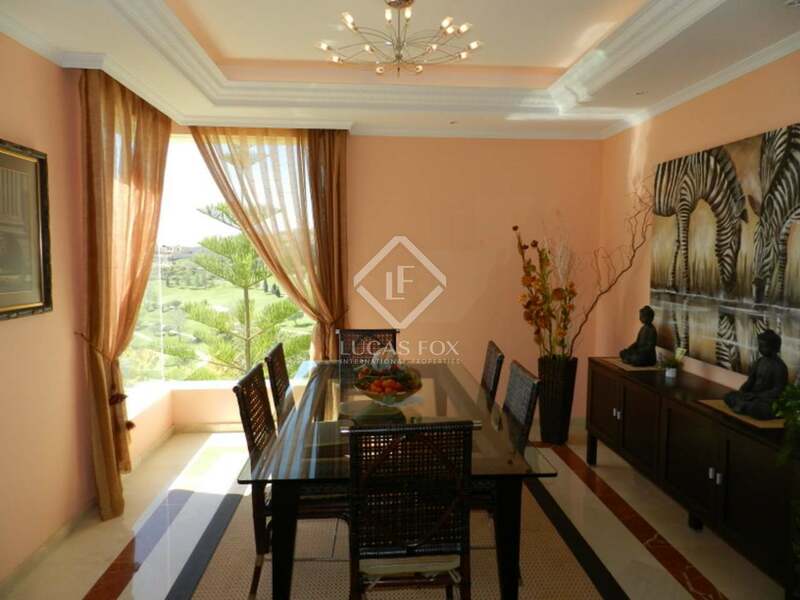 This floor also allows direct access to the double garage and there is a lift to all floors. 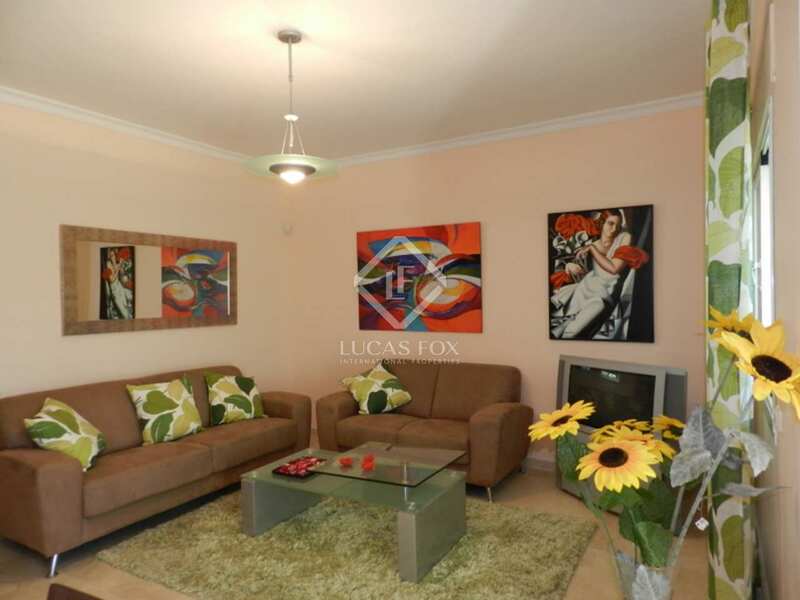 The property has air conditioning (hot and cold) and an alarm, and the area has 24 hour security and CCTV. 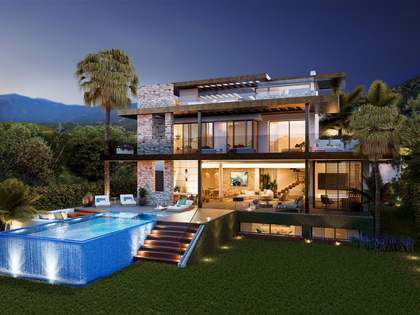 A beautiful property in a fantastic location, less than five minutes from the luxury yachting marina of Puerto Banús. 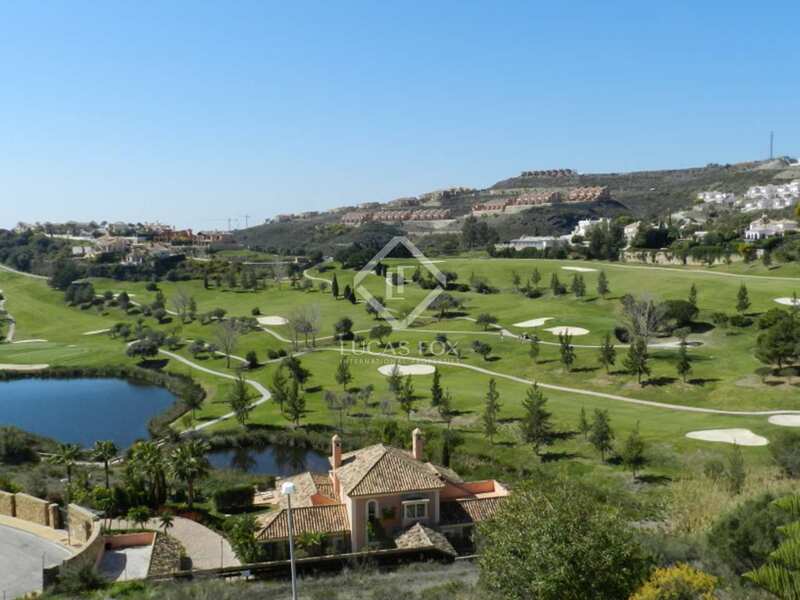 Benahavis is located West of Marbella, between Puerto Banus, Estepona and Ronda. 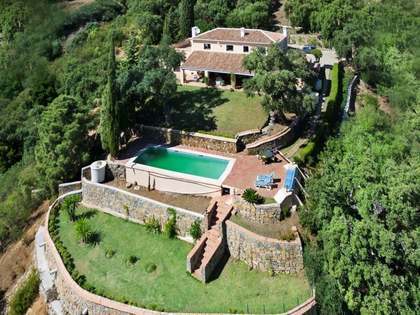 It is a highly sought after area home to the exclusive country estate of La Zagaleta, numerous golf courses and the village of Benahavis which is renowned for its gastronomy. 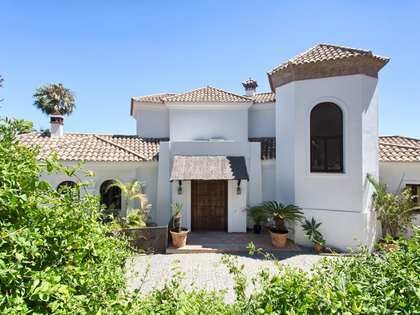 Benahavis has the highest GDP per capita in the whole of Andalucia and this property is located just 5 minutes from the luxury yachting marina of Puerto Banús. 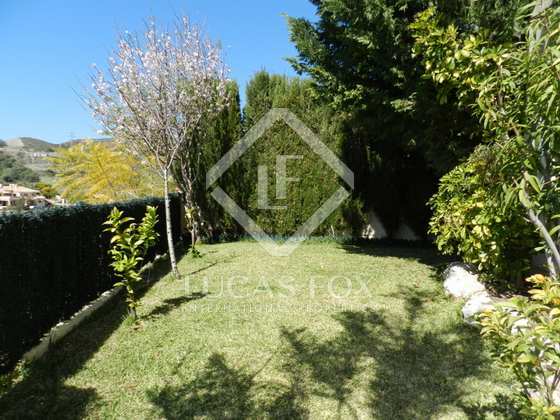 Click here to see more properties in sale in Benahavís.